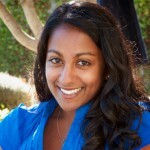 This is a guest post by Bullish Conference 2014 speaker Poornima Vijayashanker. Starting a side business gives you independence, income, and often an amount of creative freedom that most jobs can’t offer. I’ve personally guided 100+ people and companies from idea to launch, and on Saturday the 15th at Bullish Conference 2014, we’re holding an interactive workshop that will give you the lay of the land to start your own business. In case you’re curious about what we’ll cover, I’ve put together this sneak peek of the session. For those of you who are coming to BullCon this year, I’ll see you at the workshop! Busy? You can still start a side business. Why do you want to start a side project? Maybe you’re passionate about an idea, but maybe you don’t even have one, and it’s something else that draws you to entrepreneurship—independence, your schedule, creative freedom, financial need, an industry switch, or just plain curiosity. But let’s be realistic: you have a lot of other things going on in your life. So, we’re going to step back and take an honest look at how this business can fit into your schedule and your preexisting commitments. We’ll determine how much time you have, and then set some milestones to figure out how long it’ll take you to create your business. If it takes a long time, that’s OK. There’s no pressure to make it happen overnight. I started Femgineer, my education company, as a humble blog on the side of my day job. I blogged for about 5 whole years before transforming the project into a revenue-generating company. Next in the workshop, we’ll talk about what type of business works best for you. One of the most important distinctions is, in my opinion, whether you’re running a service-based business or product-based business. Figuring this out sooner rather than later will help you plan for hiring, product development, cost of running services, and more. You don’t have to pick exclusively between the two; for example, you can offer services to make a little cash, which you then feed into your product development. Speaking of funding, there are plenty of ways to get cash for your business. We’ll talk about the different methods and their pros/cons, and we’ll calculate how much startup capital you need to build, grow, and maintain your side business. The secret to staying sane when you start your own side business is to set up systems and learn how to delegate. 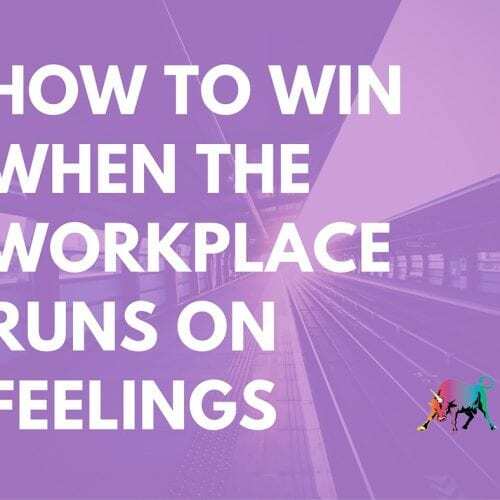 You’re busy and pulled in multiple directions, so if you can automate any part of your business, you need to do it right away to free up mindspace. Financial: Track your business expenses and income using tools like Excel, Mint.com, Quickbooks, or BizeeBee (my tool to help small fitness companies manage their business). Remember to keep them separate from your personal finances! Marketing & Sales: You’ll need an easy way to generate leads, track their status, and follow up with them periodically. Email is a high-touch and cheap way to do this, so we’ll talk about how to get started with, and systematize, tools like MailChimp, Constant Contact, and MadMimi. Emergency Planning: If you get sick, need a vacation, or need to go to BullCon, have a support system in place so that people can step in and keep the business running. There’s no need to do it all yourself. You don’t have to be alone in your business venture. You can hire people to join your business full-time, but there may be better options for you when you’re just starting out, like hiring people part-time and outsourcing talent. I hope to see you at Bullish Conference 2014! 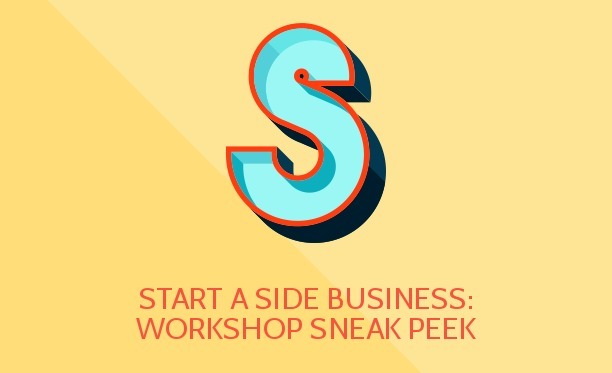 If you won’t be there this year, you can still learn how to launch a side business with my new guide, How to Transform Your Ideas into Software Products.